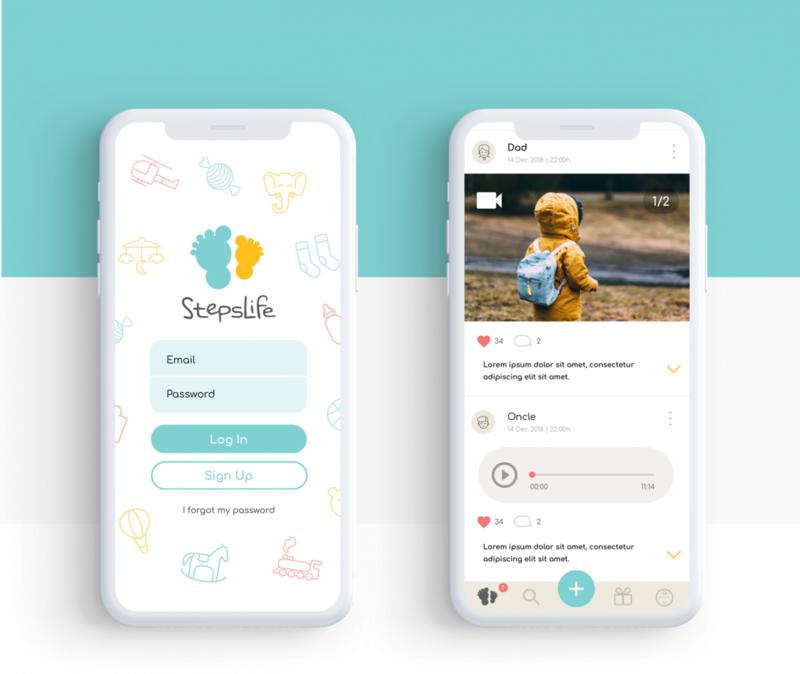 StepsLife is a social network that allows all family members to collect and keep their baby’s first year of memories. Redesign the usability and UI of the app to make it easier to understand for all users. The biggest challenge was rebranding StepsLife from top to bottom: a new logo, a new website and a new app. 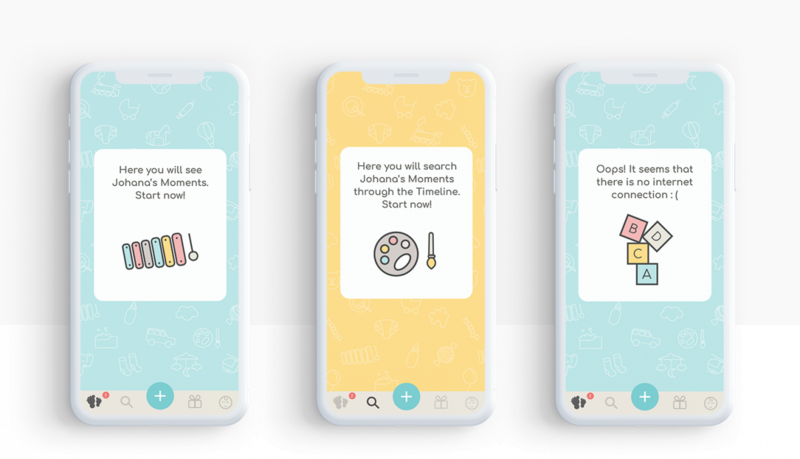 We’ve made customized illustrations to create the StepsLife world and improve the user experience in every touchpoint with the brand: background patterns, notifications and default avatars. 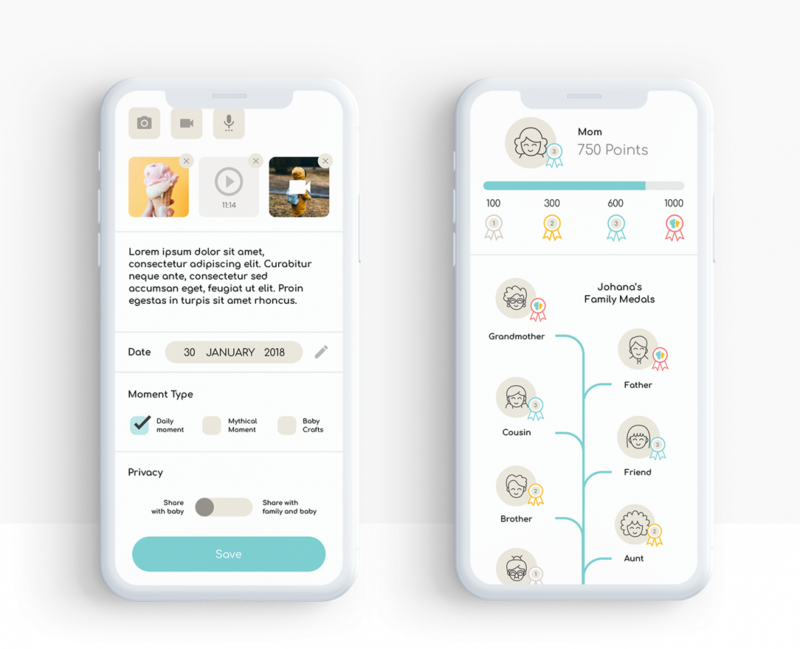 A clean, user-friendly interface that maintains the main functionalities of the previous app, improving usability while creating a beautiful UI based on the new brand guidelines which reflect StepsLife playful spirit and essence as a virtual family scrapbook.